To make a Gm Natural Minor, we started with a C Major Diatonic (which plays in G in 2nd Position). Then we labeled it in the 2nd Position key, Gm. This tuning is designed to be played in 2nd Position (on the draw). Notice how the available bends have changed. Natural Minors are key-labeled in 2nd Position. 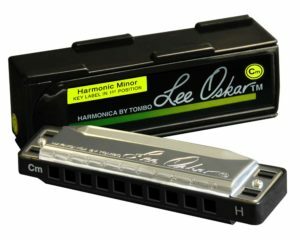 This makes it easy to know which key of Natural Minor to use. 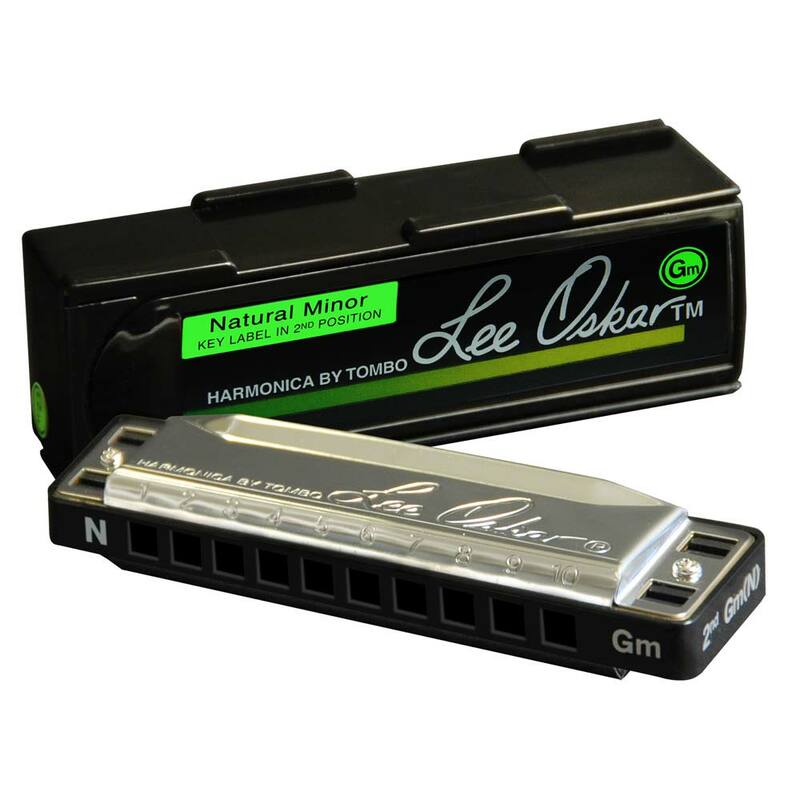 To play Minor music in the key of G minor, in 2nd Position, use a Gm Natural Minor harmonica. It’s that simple! Gm for Gm. Natural Minors provide five flatted notes for playing Minor music.